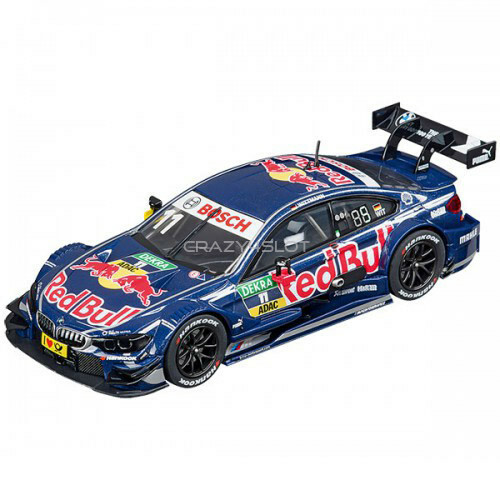 BMW M4 DTM M. Wittmann n.11 RedBull - Carrera evolution 27541. 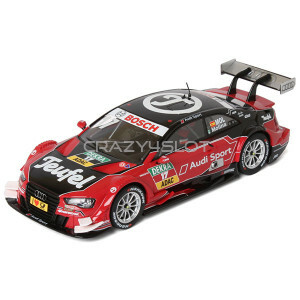 Carrera is a German brand and have been a manufacturer producing high quality slot cars since the early 1960s. 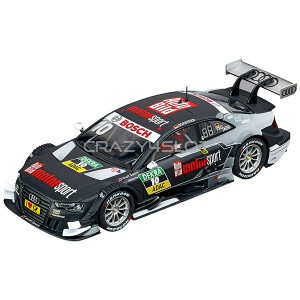 Carrera have a large range of 1:24 scale and 1:32 scale slot cars, analogue or digital, for use on the Carrera slot car 1:24 scale track system. 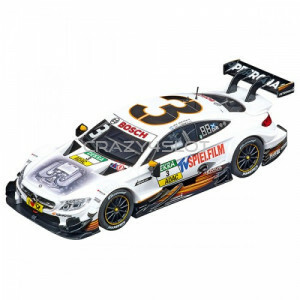 Carrera 1:32 scale slot cars with the use of the easy change shallow guide, supplied with this car, are compatible with all other analogue slot car track systems such as Ninco, Scalextric and SCX.